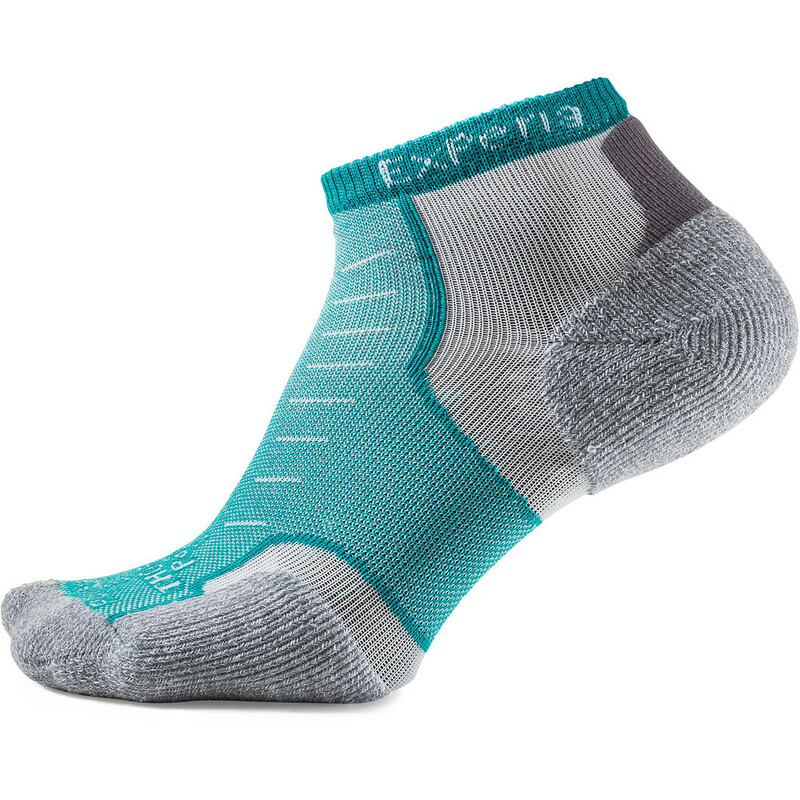 Ocean Breeze is a special Autumn/Winter 2018 collection of the popular Thorlo Experia socks. You can enjoy the same comfortable fit and feel as you're used to in the regular Experias but have a bigger variety of joyful colours to chose from. Experia is cut and shaped to offer cushioning that resembles the natural foot strike’s print while still being lightweight and breathable. Choose one of the new 6 designs to match your running shoes and gear!